Picture this… the DJ announces the cake cutting and your photographer is in the other room because your uncle Bob dragged the photographer in there to get photos of cousin Jane & Jacob. The photographer has no idea this is going on. What do you do?! This is a perfect scenario where a planner/coordinator comes in handy! 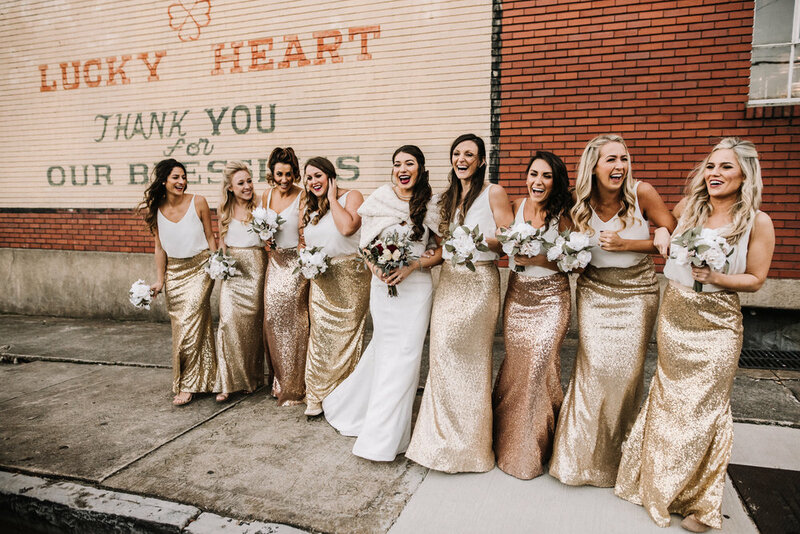 First things first, Let's get one thing straight... Having a wedding planner is not just for the rich and bougie, it can be affordable and at the end of the day, you are able to ENJOY the process of planning your wedding, relief you're not forgetting anything, and knowing someone has your back on that big day! let's hash out some names and their job details and how they differ. Venue Coordinator: They handle THE VENUE, not your vendors, not your timeline, not your personal items. They handle their side of the equation and make sure the venue has what you need for your big day. These are crucial, amazing vendors, but they aren't your wedding coordinator. They can set up your tables and chairs, they turn the lights on, they help if anything goes wrong, but their job is to make sure that anything you need dealing with the venue is taken care of for your wedding. * There are some that double as a day of coordinator but not many do. Day of Coordinator/Month of Coordinator/Wedding Day Manager: They let you plan your wedding (for the most part) and most come in throughout the process to check on you and leave communication lines open so if you have any questions you know who to contact. They do timelines, floor layouts, vendor management, they are the point of contact on the day of, contract negotiation, fluff dresses, carry an emergency bag the Navy Seals would be proud of, and overall just make sure you can enjoy your day! Partial or Full Wedding Planner: This is more hands-on; not every planner does full planning either. It's a lot of work. But these lovely people do EVERYTHING the coordinator/manager does, plus help with budgets, vendor meetings, hotel blocks, invitation management, guest list count, seating arrangements etc. An especially busy bride may want someone like this-- it can save you so much time and money. "SAVE ME MONEY?!?!" You may ask? YES! They work with vendors all day, everyday that try to give them the best prices to pass onto you! They want your wedding to be as amazing as it can be with the best people possible. Having a planner who knows other vendors and where to get the items you need makes ALL the difference! Wedding Designer: These planners help you pick out linens, silverware, candles, stationery, cake designs, etc. Many planners say this is their favorite part! Most of these folks have a background in some sort of design or decorating (and not all coordinators/planners offer this). They make sure your wedding is one for the magazines by the end. They want it to flow and have an overall feel that screams YOU. Wedding Florist/Floral Designer/Floral Curator: This isn't really in the exact same realm but I'm throwing it in because it's more and more common that the two are within one company. This goes along with the wedding designer. They make sure the flowers coordinate well with the stationary, the cake, and the table cloths. They want it all to come together to be one amazing overall design and feel. Many also offer rentals with this so that you don't have to go around individually to pull every single aspect. They try to be a one-stop shop. and I asked a few to weigh in with their thoughts! to hire a wedding planner?" “You are spending thousands of dollars on a photographer, caterer, cake, DJ, makeup/hair, venue, etc. A planner/coordinator becomes the common thread between them all. We are the team captain, the stage manager, and Operations Officer of your wedding. We create a flow for your day, communicate with every vendor to ensure that we are all on the same page, that the logistics make sense and that you have someone that has your best interest at heart and knows your wants and needs for the day so that you can enjoy it! If you don't appoint someone a close family or friend ends up in this position and it doesn't always end well. This person generally hasn't seen 100 events from start to finish, and doesn't know the million ways something could go wrong and how to tackle it from the get go. Have someone on your team that you vibe with that you know will make sure your day comes to life.” - Kelsey Connor of Connor & Co. I try to stress to my clients how important it is to hire a coordinator. Just having a day of coordinator can be SUCH a huge help. Sometimes as a photographer, I have to double my job and also act as a coordinator because there isn't one. 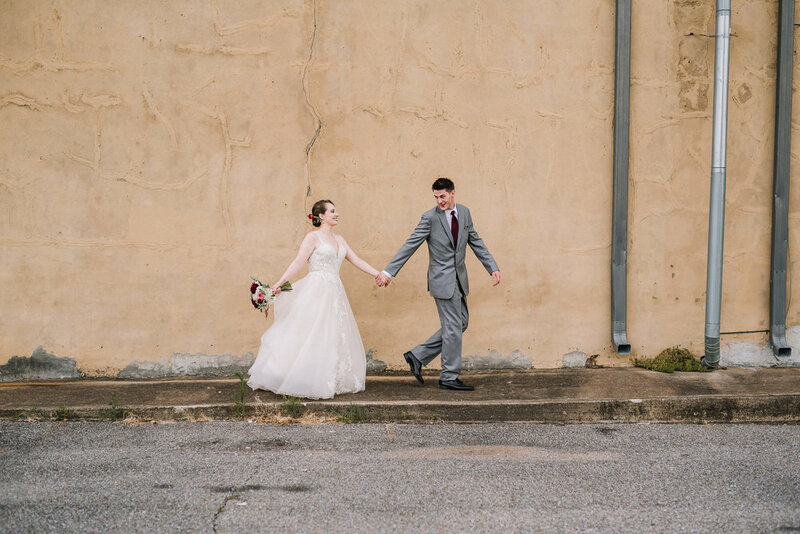 Yes, photographers decide when what photos will be taken, but that's basically making the timeline and coordinators/planners are a huge help when it comes to timelines! Just like Kathleen said, there are so many things couples don't think about! Asking a friend or family member to help out and 'coordinate' the day really doesn't cut it, unfortunately! Planners do this professionally for a living. It will alleviate SO much stress. I wrote this blog because, real talk, I get spread thin super easily at weddings with no coordinator. Your vendors will thank you ESPECIALLY your photographer! Can you imagine spending thousands of dollars on your wedding and not having someone to MANAGE these vendors? Don’t get overwhelmed, save yourself and your sanity!